Newly released diagnostic guidelines argue against antibiotic treatment of asymptomatic bacteriuria, which the guidelines consider to be an important opportunity for decreasing inappropriate antimicrobial use that promotes development of resistance by pathogens. Asymptomatic bacteriuria (ASB) is the presence of one or more species of bacteria growing in the urine at specified quantitative counts (more than10^5 colony-forming units [CFU]/milliliter or more than 10^8 CFU/liter), irrespective of the presence of pyuria, in the absence of signs or symptoms attributable to urinary tract infection (UTI). ASB is a common finding in some healthy female populations and in many women or men with abnormalities of the genitourinary tract that impair voiding. Image: New guidelines may help decrease antimicrobial use that promotes development of resistance by pathogens (Photo courtesy of Shutterstock). In 2005, the Infectious Diseases Society of America (Arlington, VA, USA) published a guideline with recommendations for the management of ASB in adults. This guideline recommended that ASB should be screened for and treated only in pregnant women or in an individual prior to undergoing invasive urologic procedures. Treatment was not recommended for healthy women; older women or men; or persons with diabetes, indwelling catheters, or spinal cord injury. The current guideline reviewed and updated the 2005 guideline, incorporating new evidence that had become available. The recommendations also considered populations not addressed in the 2005 guidelines, such as children and patients with solid organ transplants or neutropenia. The updated guideline also addressed the clinical presentation of symptomatic UTI in populations where there was a high prevalence of ASB, such as patients with spinal cord injury or older adults (over 65 years of age). "Screening these patients is far too common and leads to the inappropriate prescribing of antibiotics, which some studies suggest may actually increase the risk of a UTI, as well as contribute to other serious infections such as Clostridioides difficile," said first author Dr. Lindsay E. Nicolle, chair of the committee that developed the guidelines and professor emeritus of health sciences at the University of Manitoba (Winnipeg, Canada). 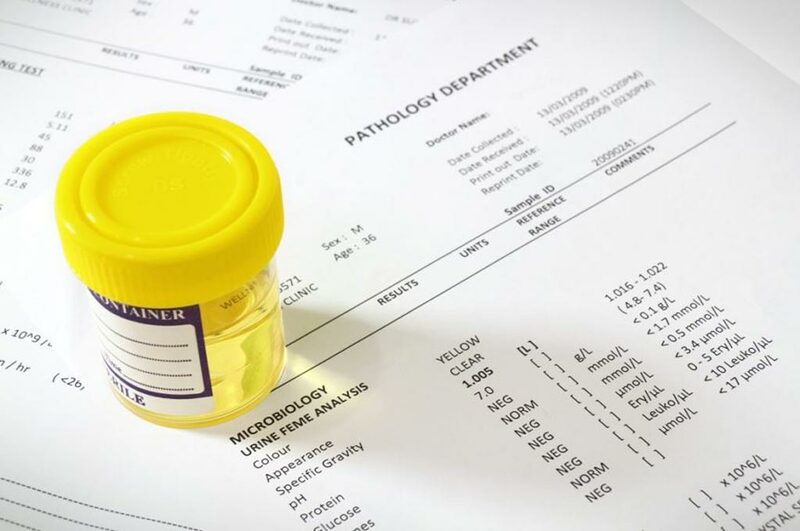 "Generally, physicians should not obtain urine cultures unless patients have symptoms consistent with an infection, such as burning during urination, frequent urination or abdominal pain or tenderness on the back near the lower ribs." The latest guidelines were described in the March 21, 2019, online edition of the journal Clinical Infectious Diseases.